Many of those who still defend President Truman's decision on Hiroshima consider the bombing of Nagasaki three days later completely avoidable, even a crime of war. How the "Hiroshima narrative" has been handed down to generations of Americans -- and overwhelmingly endorsed by officials and the media, even if many historians disagree -- matters greatly. “I have been able to build relationships with the survivors, not just listen to their stories," says Ari Beser. 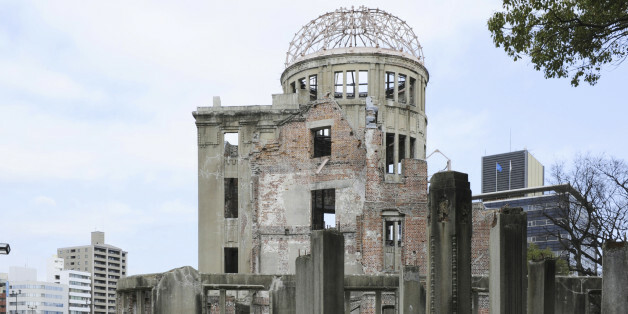 The bombs dropped on Hiroshima and Nagasaki have not produced eternal peace. Instead they opened a Pandora's box that can never be fully locked back up. 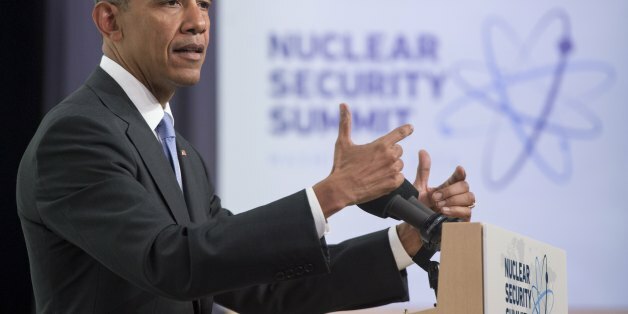 "Amongst those nations like my own that own nuclear stockpiles, we must have the courage to escape the logic of fear and pursue a world without them," he said. 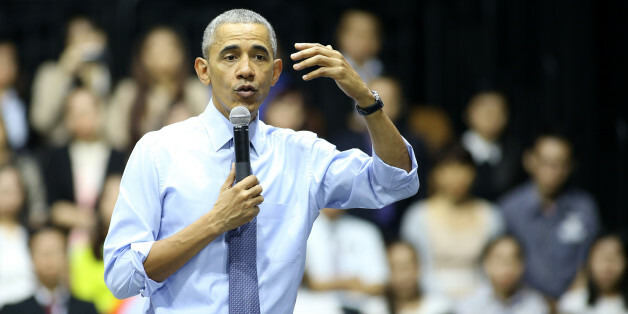 As it seeks to modernize its nuclear arsenal, the United States faces a big choice, one which Barack Obama should ponder before his upcoming Hiroshima speech. Should we spend a trillion dollars to replace each of our thousands of nuclear warheads with a more sophisticated substitute attached to a more lethal delivery system? With no treaty in effect, nations could resume testing nukes at any time. This would cause a major arms race. The risk of nuclear terrorism or accidental launch make nuclear disarmament a very crucial goal for all nations. 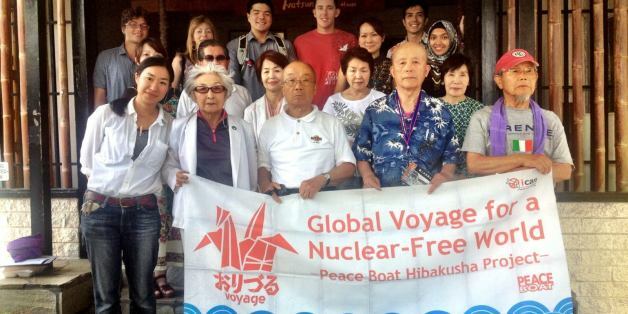 Japan wants to work with the United States on ending nuclear testing and building a world with no nukes. What really happened in the days leading up to the decision to destroy Hiroshima and Nagasaki may never be known. Enough is known, however, to underscore a critical lesson for the future: Human beings in general, and political leaders in particular, are all too commonly prone to making decisions that put near-term political concerns above truly fundamental humanitarian concerns. It's time to fully compensate the victims of Agent Orange and fund a total cleanup of the areas in Vietnam that remain contaminated by the toxic chemical. We must hold our leaders accountable for their crimes in Japan and Vietnam, and ensure that such atrocities never happen again. Children laughing. Parents yawning, scrambling desperately for that first cup of coffee. A city blinking away the remnants of dreams from its tired eyes - just another Monday morning. Then nothing. Silence. Years after charred corpses drifting in rivers and the smell of cremated bodies had drifted away, hibakushas carried with them the stigma (and ailments associated with radiation). Many Japanese feared the exposure to radiation might infect others. We should remember it always, and clearly, and with detail. The loss of those 200,000 people vanishing in two lethal flashes of light with their billowing mushroom clouds hanging above is still hard to wrap your mind around. The fact that so many were civilians is horrific.